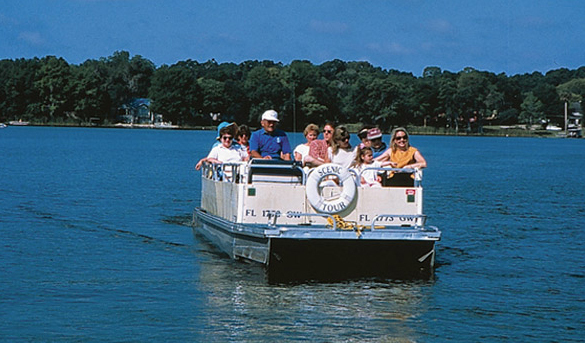 Scenic Boat Tour is an 18 passenger pontoon boat ride on the pristine Winter Park chain of Lakes. Tours Depart on the Hour! Under 2 Years Old Ride Free! 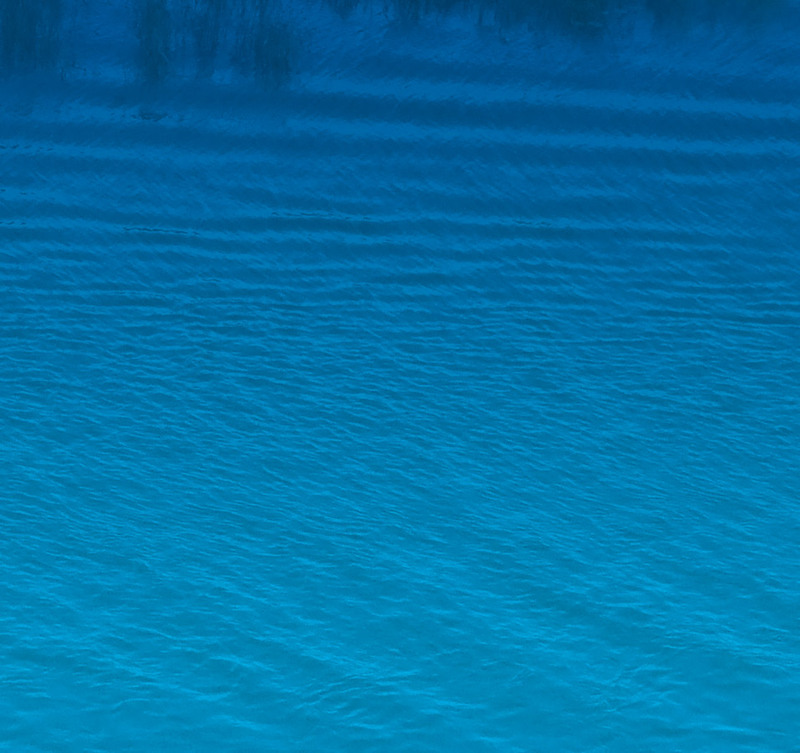 Group and Private Tour Rates are Available – please call for details.